I read this article and found it very interesting, thought it might be something for you. 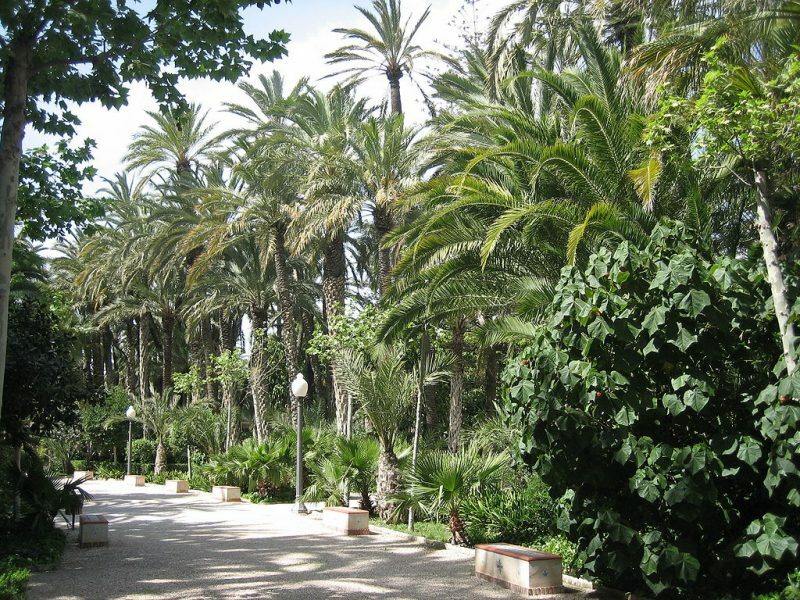 The article is called 7 Accommodations to Stay in Dénia and is located at http://trip-n-travel.com/listicle/14137/. Denia is benefitted by her position locating at the half way from both Alicante and Valencia in Spain. When you are here enjoy her beauty fully. There are every kinds of facility for you to enjoy the beauty. Do not think of the accommodation you shall find here. 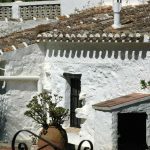 There are many places in Denia where you can get the homely comfort and friendly hospitality. 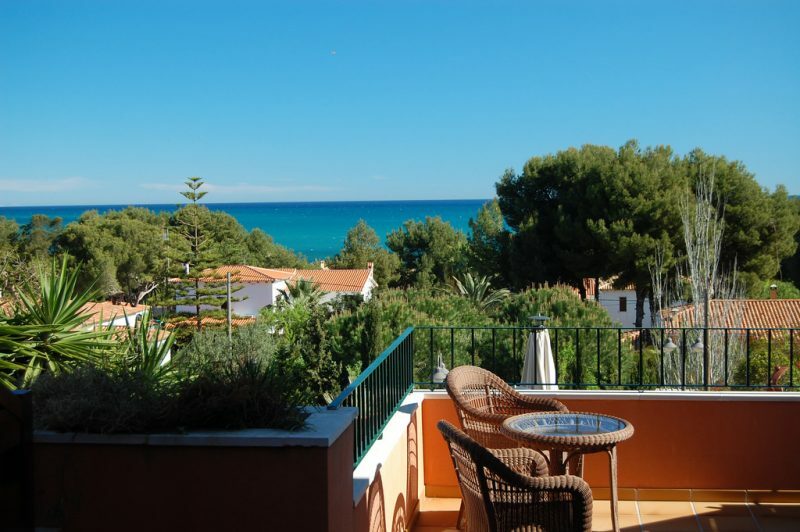 This ocean-view hotel takes only 4 minutes walk from beach and from the Castell de Dénia it is only 4.4 km away. The rooms offer mini bar, TV, free Wi-Fi, and the upgraded rooms offer sea-viewing balcony. Bar is also included among the facilities. There are also the hot tub, outdoor pool, spa area, and exercise room. Los Angeles Hotel means exactly the things for which word BOUTIQUE stands for. It is an exclusive hotel for you. You would feel homely here. There are different kinds of rooms and you need to select the type of room you feel comfortable. With a beautiful location and environment this hotel is the best place for relaxation. So don’t think twice and come here to enjoy the service. 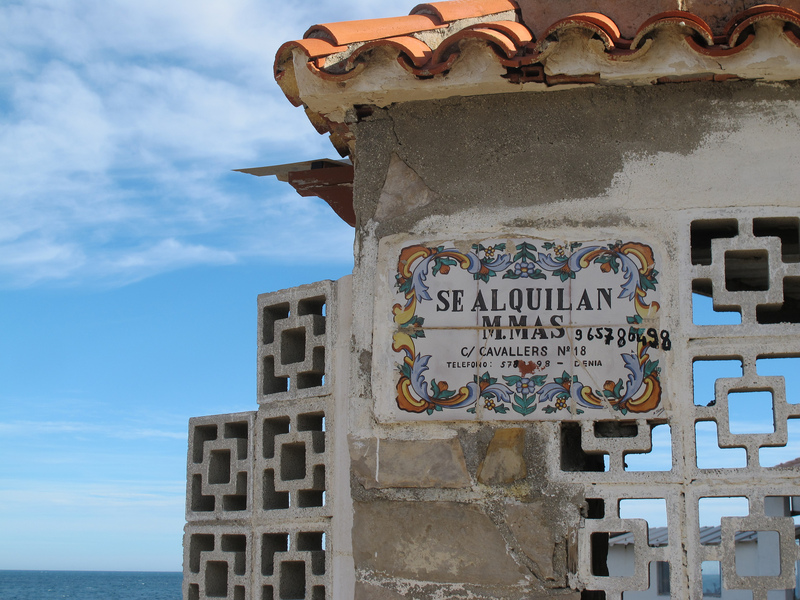 Every comfort you can expect in a foreign land is available in La Posada del Mar. It is a grand hotel with a great environment. The interior design is enough to make you amazed. This hotel is spotlessly clean and the friendly behavior of the staffs is really praiseworthy. In air-conditioned room you would get the free internet service and minibar. Daily room service, laundry service, and babysitting are also available here. 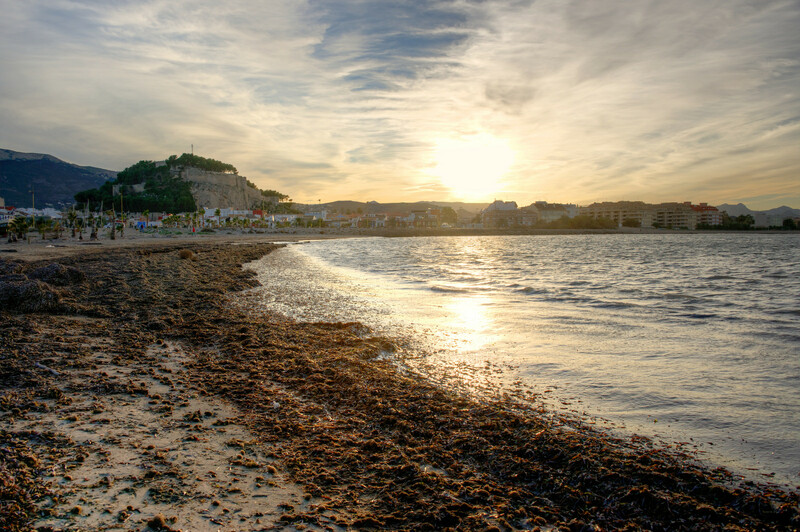 Why Denia is called to be the city of beaches you may know when you are at the Noguera Mar Hotel. It is nestled on the womb of the beaches. It is 2.2 km away from Les Bovetes Beach0.3 km from Els Molins Beach. So when you are here you may get the sun and umbrellas longer. The rooms are clean and comfortable and you can get the refrigerator, furnished balcony, air-conditioning, extra beds, hair dryer, private bathroom, and daily housekeeping here. There are also the Free Wi-Fi, laundry facilities, babysitting, café, beach bar, and library here in this hotel. Payment Type: UCB, Master Card, and Visa Card. 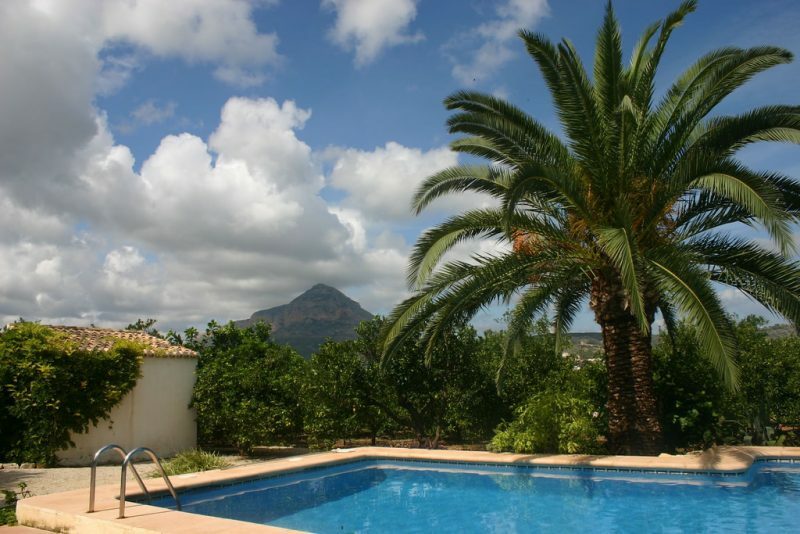 Port Denia is 50m away from La Marineta Beach. It is at the opposite of Denia Port and Yacht Club. For both the children and adults there are the outdoor pools. Half of the room has got the terrace which overviews garden. You may play table tennis and lawn bowls here. You would also get the hiking routes of Montgó Mountains very close to the hotel. So have a happy and cheerful stay in Port Denia. Standing at the distance of 300m from the Les Rotes Beaches Montgo gives the visitors Free Wi-Fi and 24-hours reception facilities. 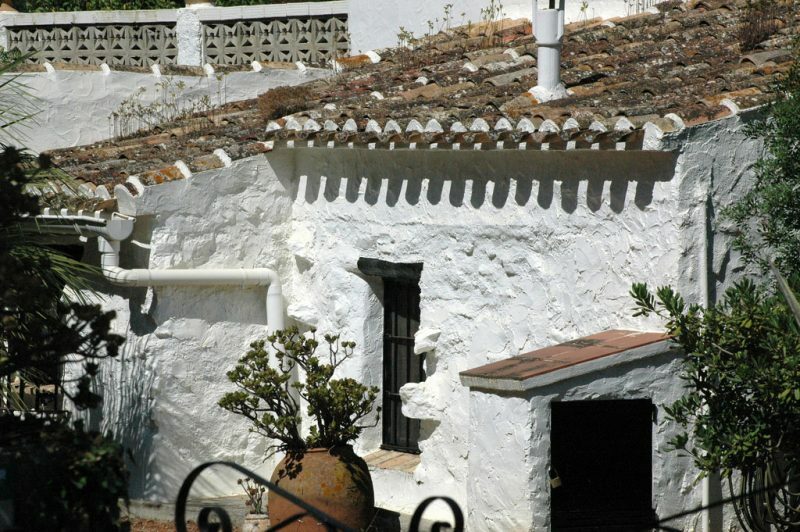 Have a driving for 10 minutes from the Denia city center and you will be at the La punta negra where it is situated. The rooms are basically air-conditioned with the private bathroom. Some of them have got minibar and terrace on extra cost. There are also the café and restaurant facilities in the hotel where you can get the packed lunch on an advanced request. Hope you have already decided which place would be perfect for you to stay. Don’t waste a single minute and pack up your luggage today. Have a good trip and travel.